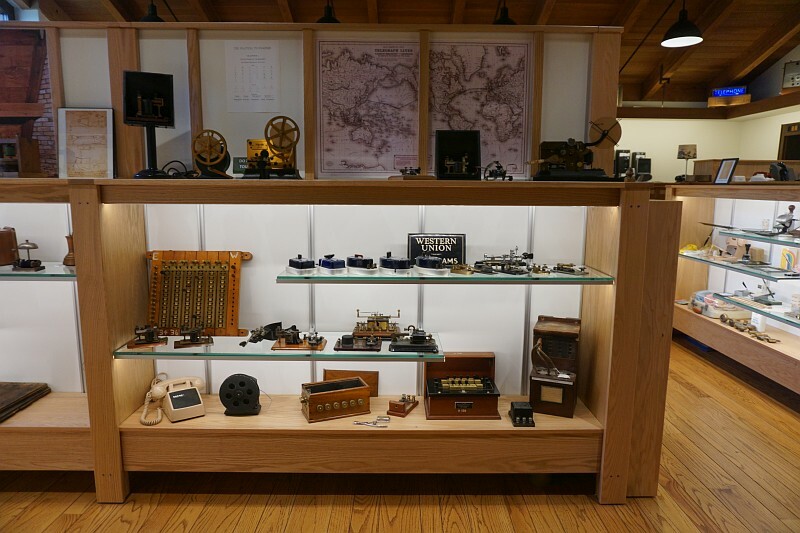 We continue to make progress rebuilding the JKL Museum! 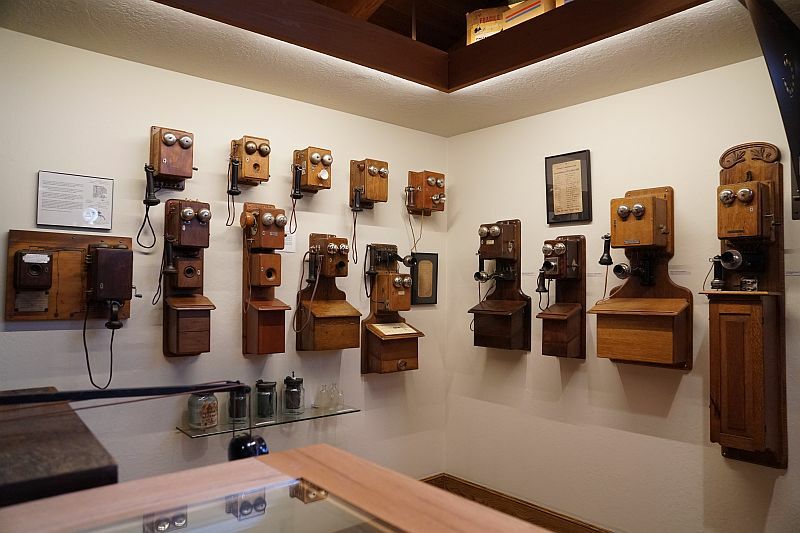 Some of our cabinets are completed and have telephones on display. 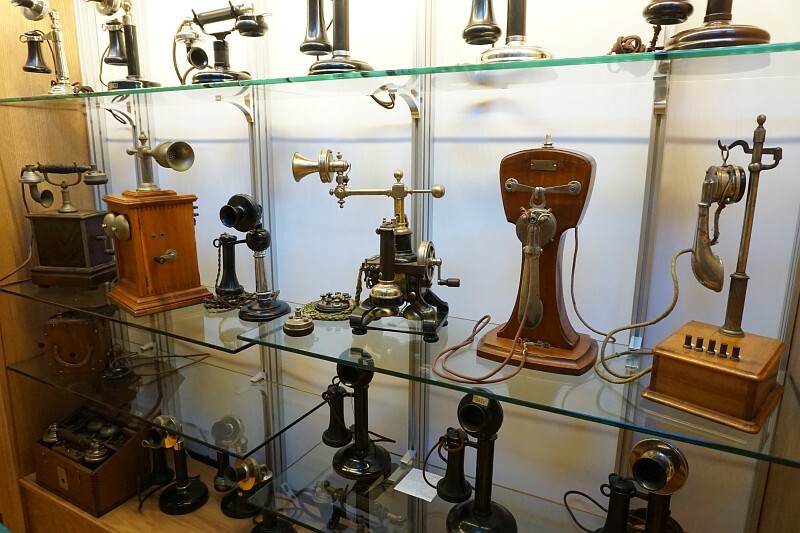 The displays include a few telephones from the 1880s to the 1980s. 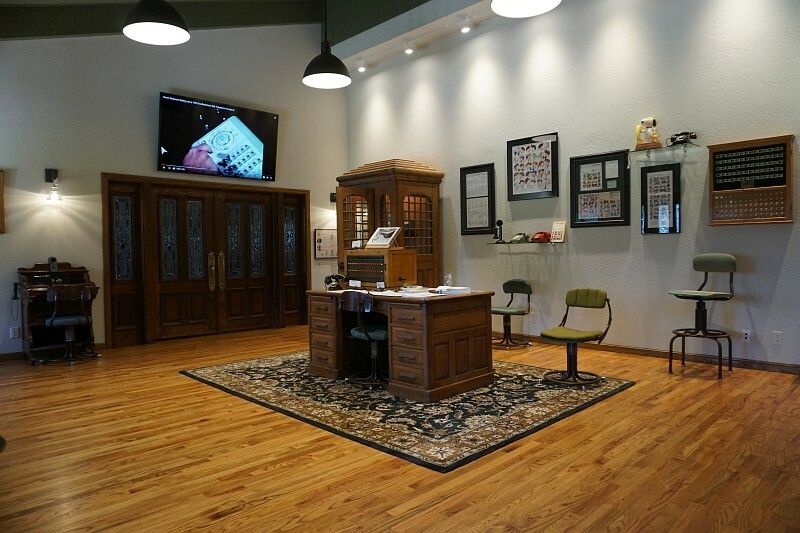 We will continue to add telephones that support our goals as we find them. 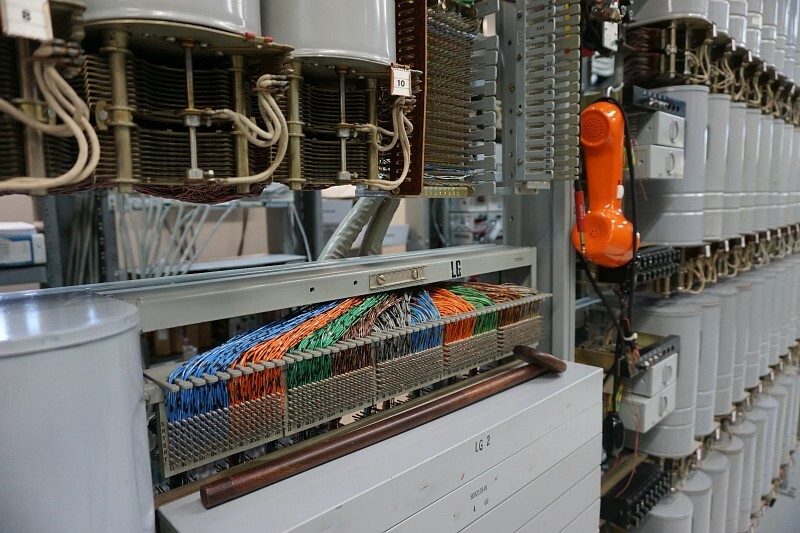 Our 400 line SxS telephone switch is working. 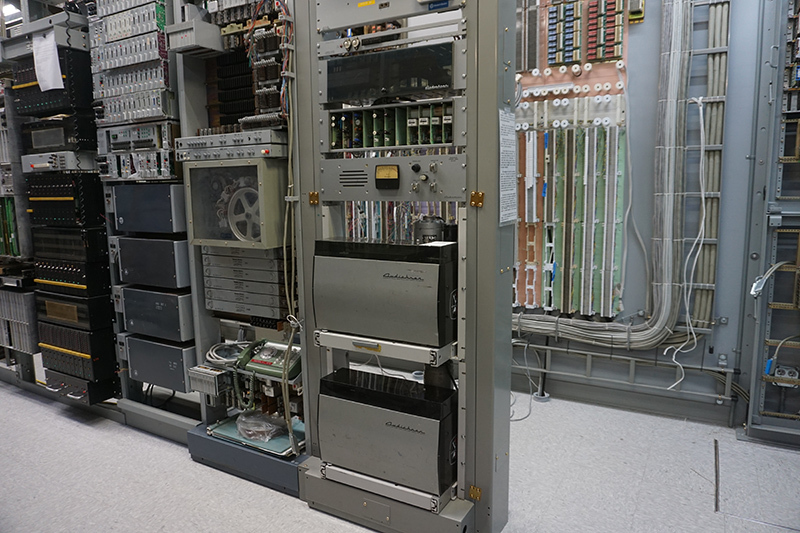 The Stromberg Carlson x/y switch will be operational early 2018. Still a lot of items on the to-do list and it isn’t up to the standards of the old JKL, but we are working on it. If you want to see our progress, check the pictures below, or write to us and set up a tour. 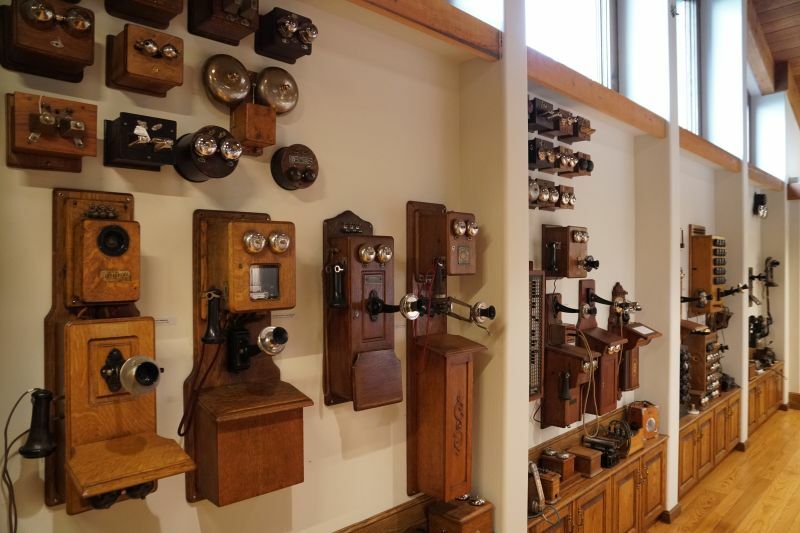 That is what it is all about, visitors coming to look at telephone history. 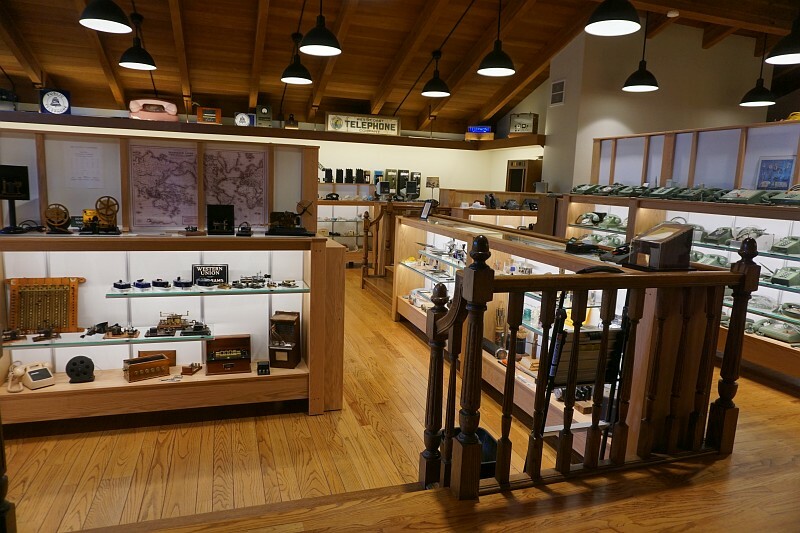 Thank you to the collector community and friends of the JKL Museum for helping us in so many ways. We couldn’t have come this far without your help. 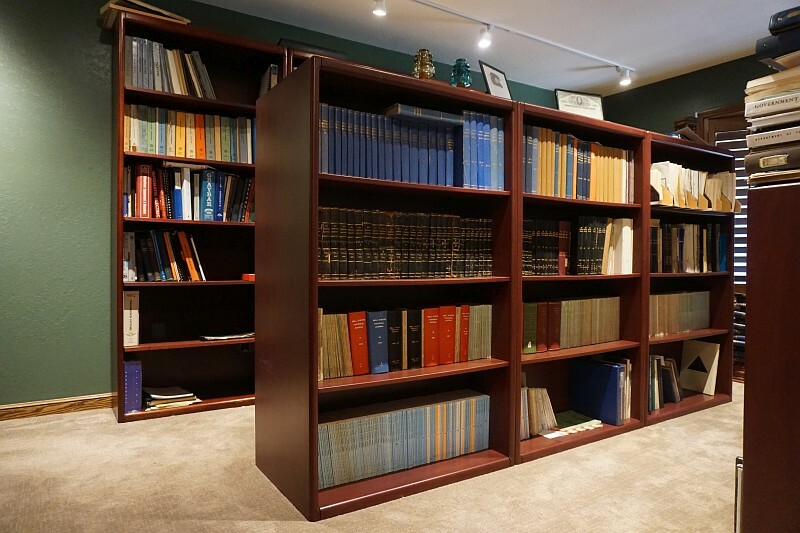 We are still seeking quality items to add to the collection. Have a look at our wishlist. 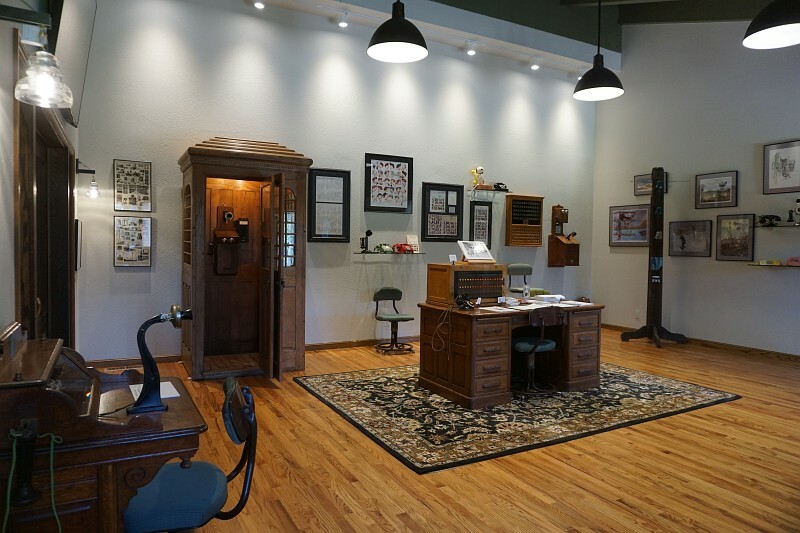 The entry hall with an antique oak double wall telephone booth. View of the main room. 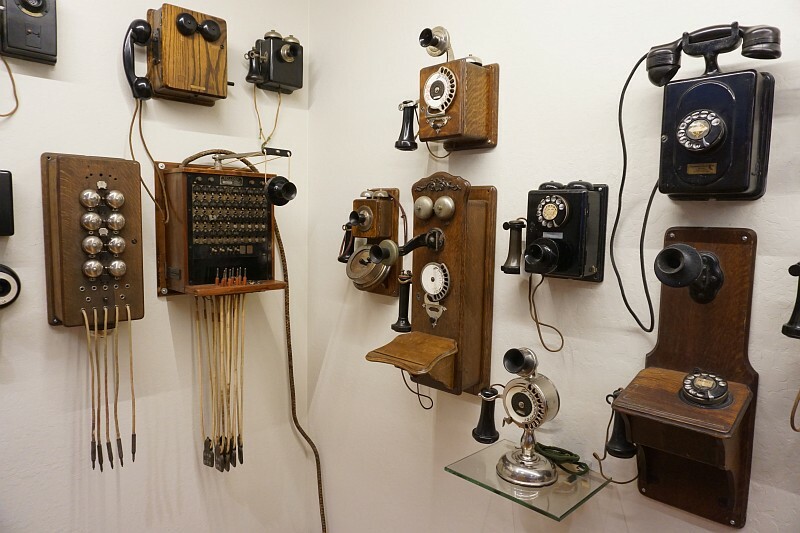 Wood wall telephones and switchboards. 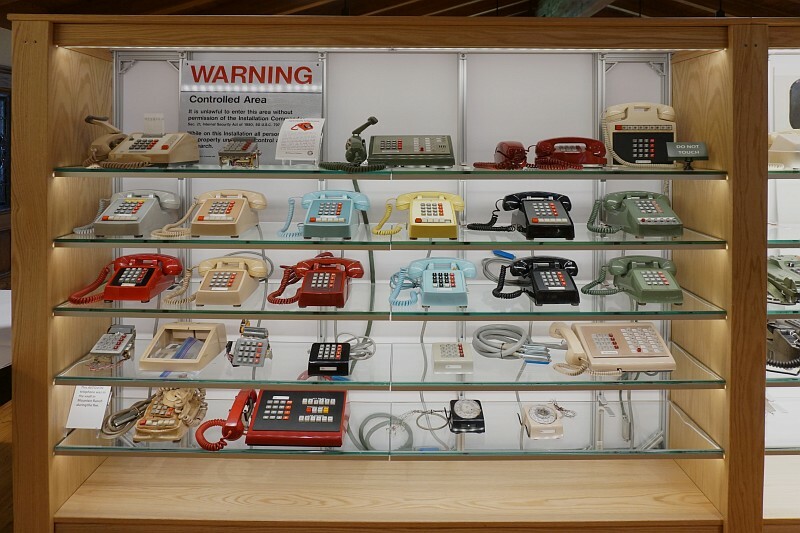 Display case with several US and foreign telephones. 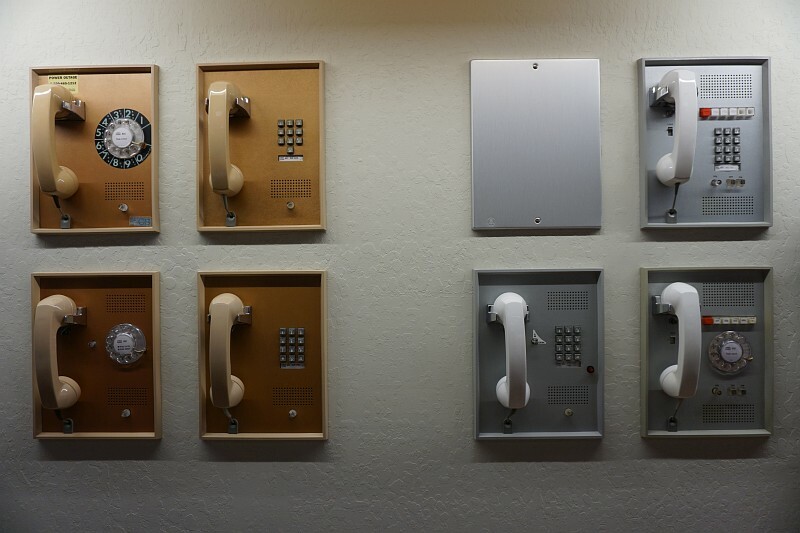 Kellogg wall switchboard and early Strowger dial telephones. 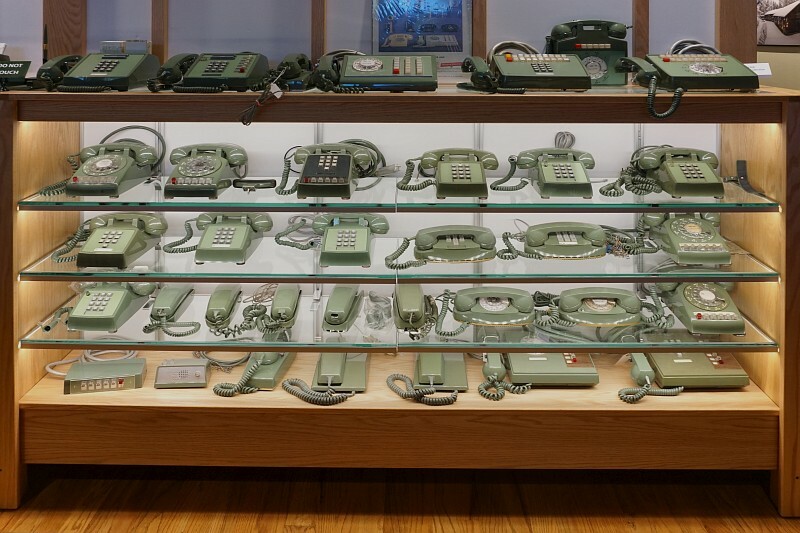 Display of green telephones made by Western Electric and other manufacturers. 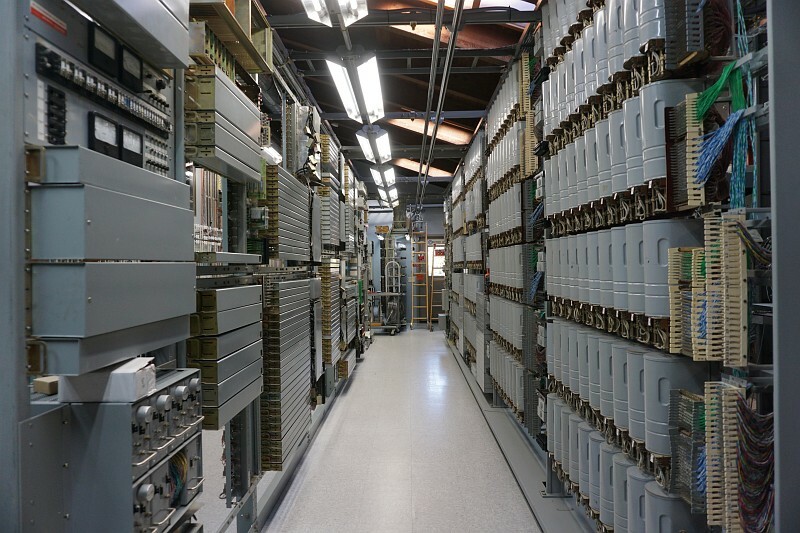 Switchroom; Stromberg-Carlson X-Y on the left & Western Electric Step-by-Step on the right. Switchroom; "Jane" our Audichron Speaking Clock. 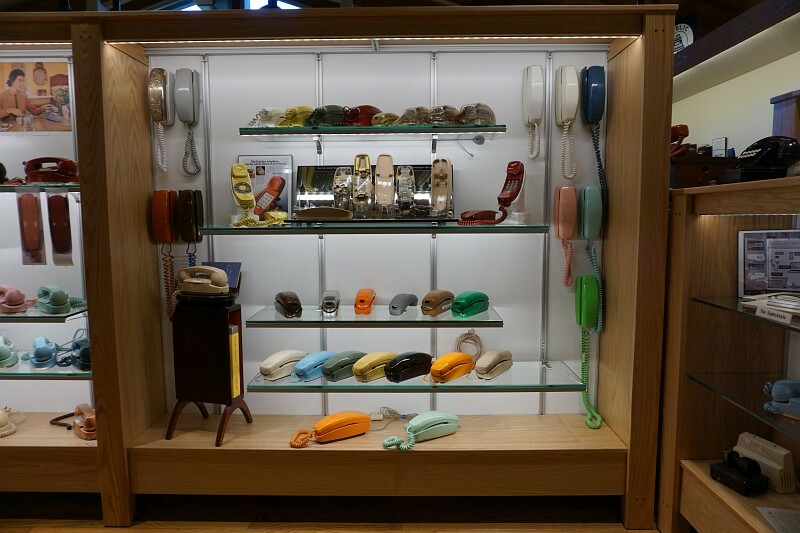 Western Electric type 500 telephone display. 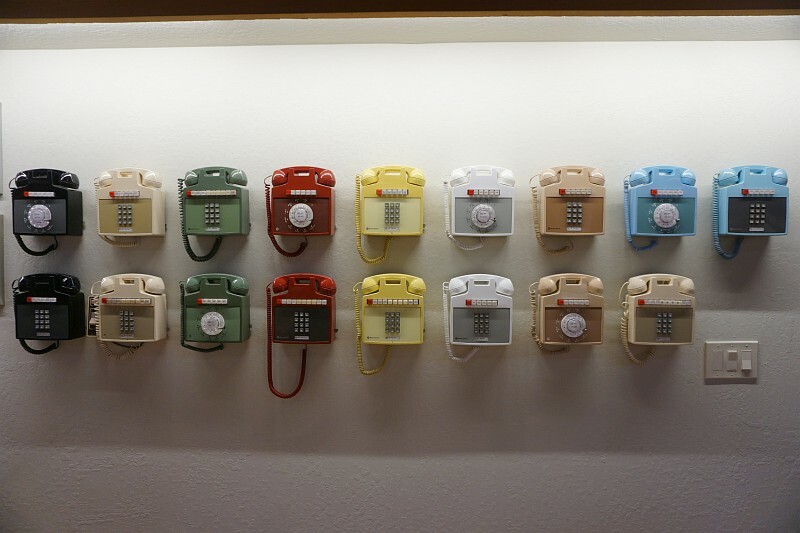 Western Electric Panel phone and 6 and 10-button keyset telephone display. 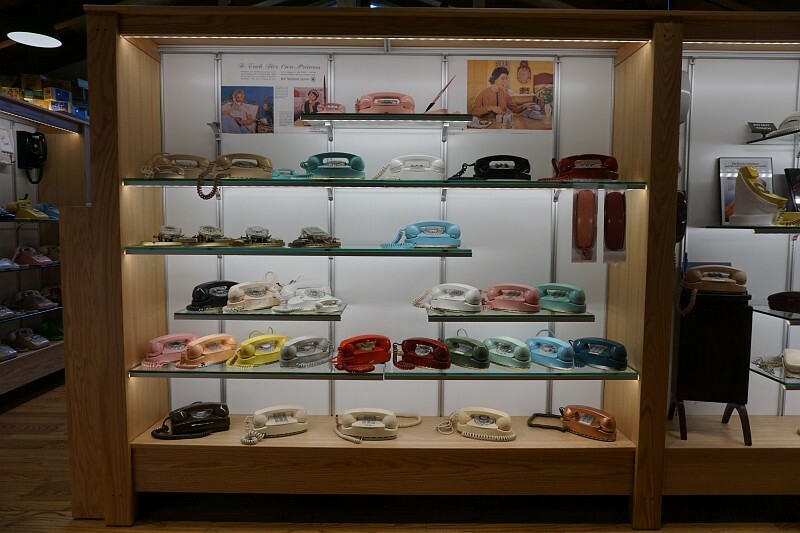 Western Electric Panel phone display. 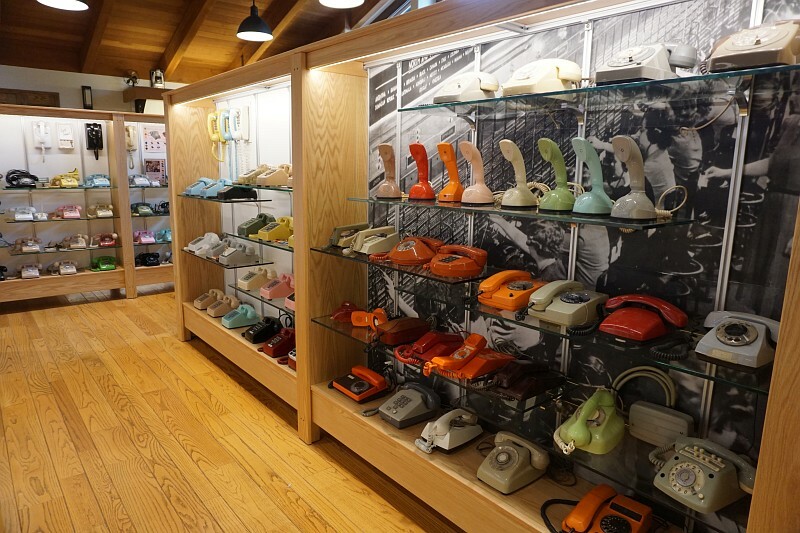 Western Electric 6 and 10-button keyset telephone display. 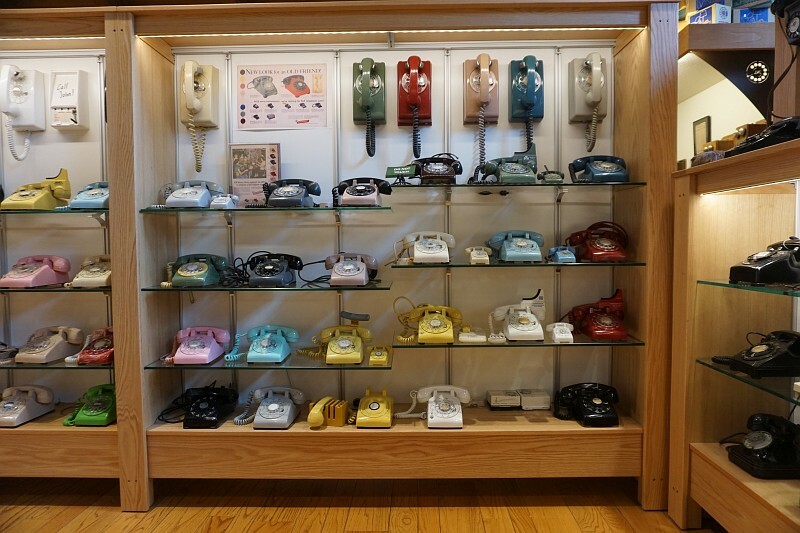 Western Electric Trimline telephone display. 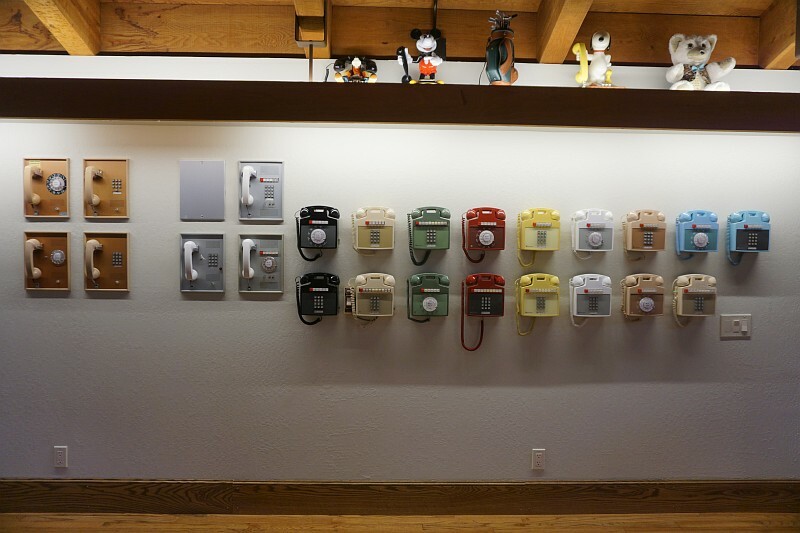 Western Electric Princess telephone display.